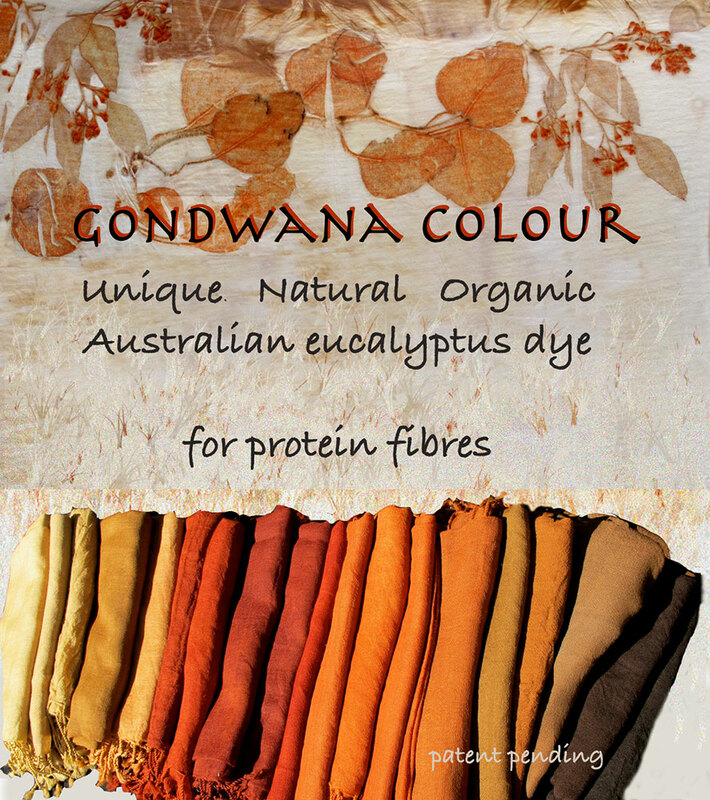 Gondwana Colour Eucalyptus Dye is now ready for sharing with the world of natural dyers. 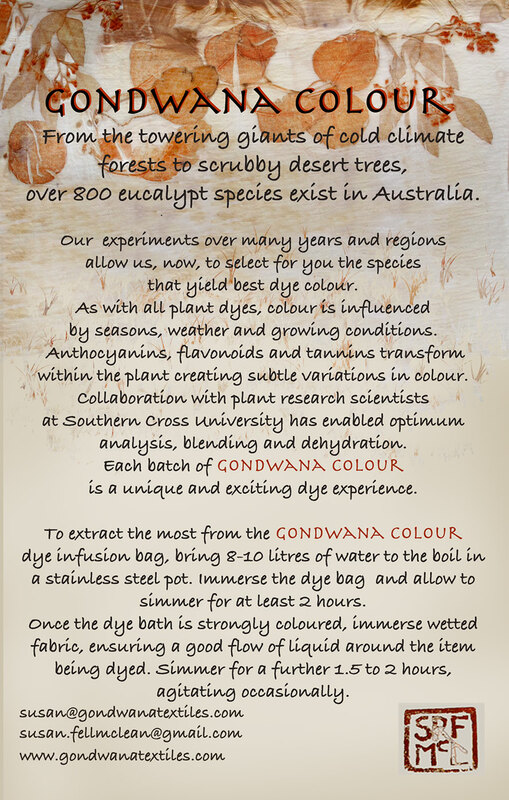 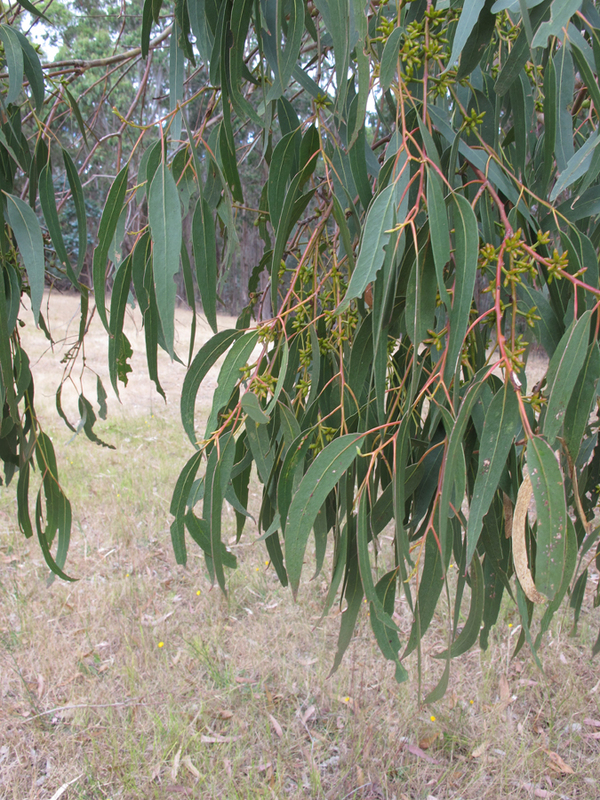 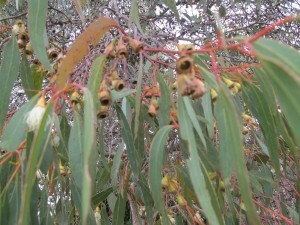 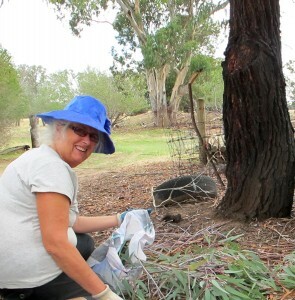 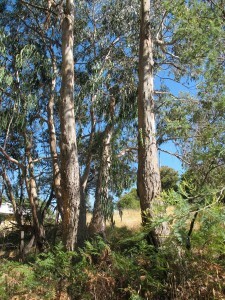 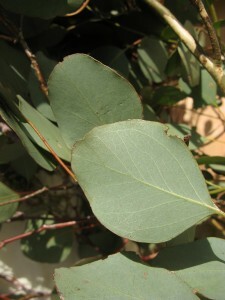 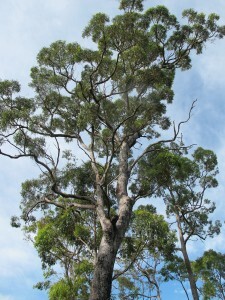 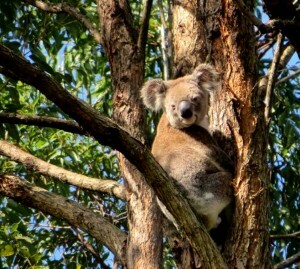 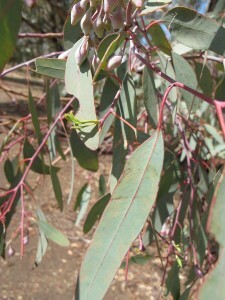 In collaboration with research scientists from Southern Cross University, I have developed a globally unique plant dye from eucalyptus. 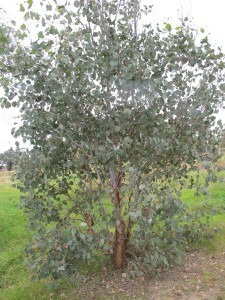 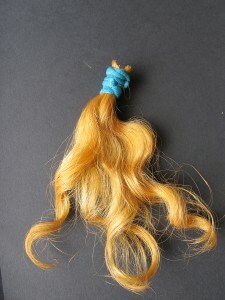 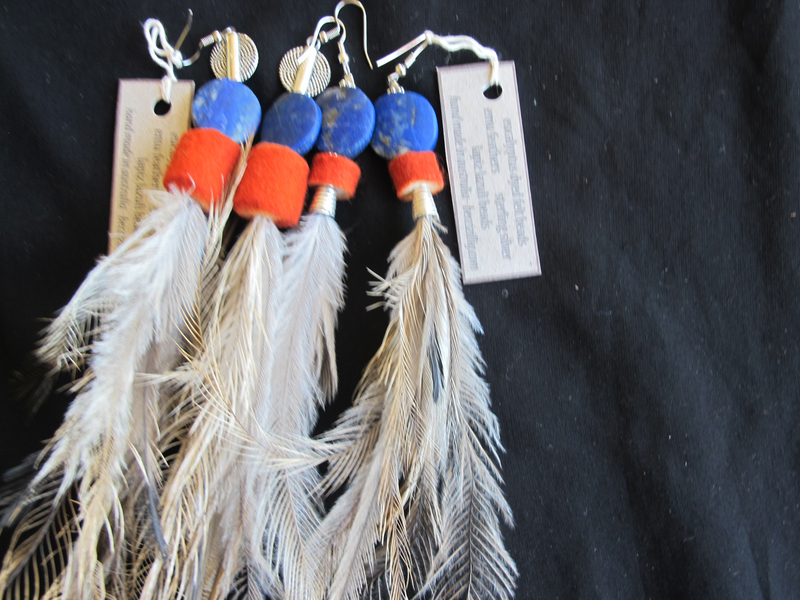 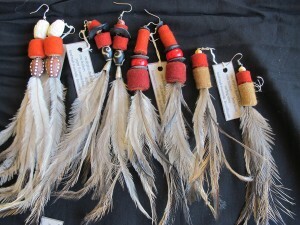 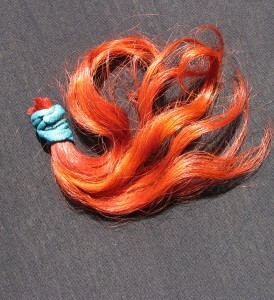 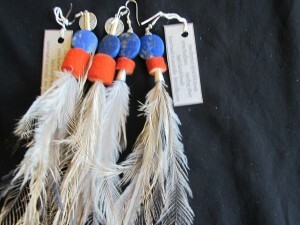 Other artists, globally, use eucalyptus as a dye in various ways, with stunningly beautiful results. 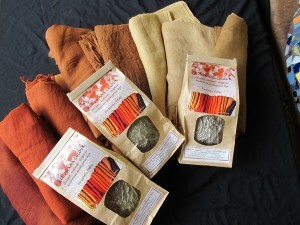 ‘Gondwana Colour’ however, is the only packaged product. I blend the leaves to create three main colours – Wollumbin Red, Gooram Brown and Chincogan Gold. 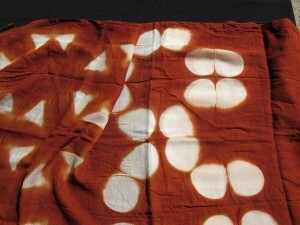 My studio work showcases ‘Gondwana Colour’, with artcloth, textile sculpture and wearable art. Internationally recognised, my textile art is shown regularly in touring exhibitions. 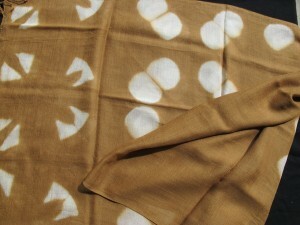 It works with protein fibres – wool and silk and is great for shibori. 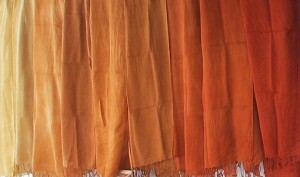 Two superfine merino wool gauze art shawls using itajime shibori and Gondwana Colour – Chincogan Gold on left and Wollumbin Red on the right. 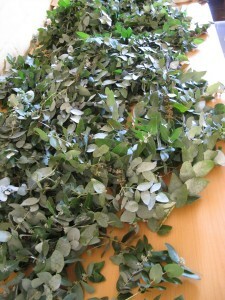 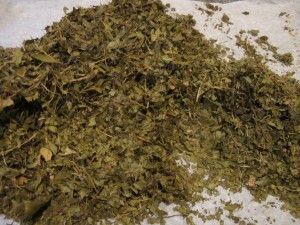 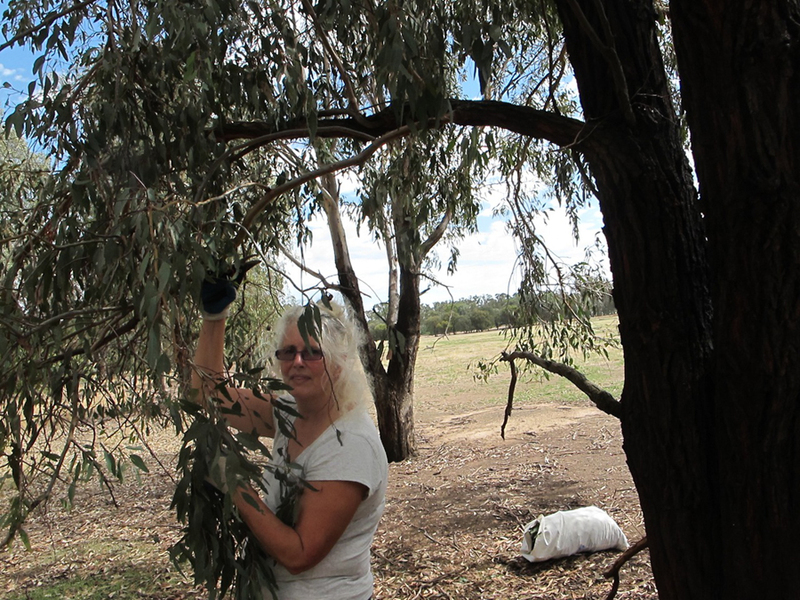 Eucalyptus leaves for each batch of Gondwana Colour are wild harvested. 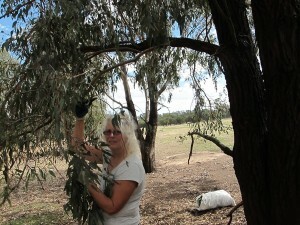 Different seasons will see me harvesting from different places and species. 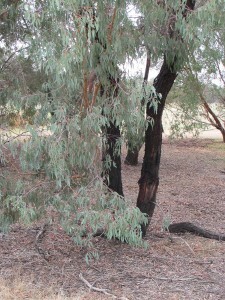 With more than 800 distinct species [and almost as many sub species] identification is always challenging and endlessly fascinating. 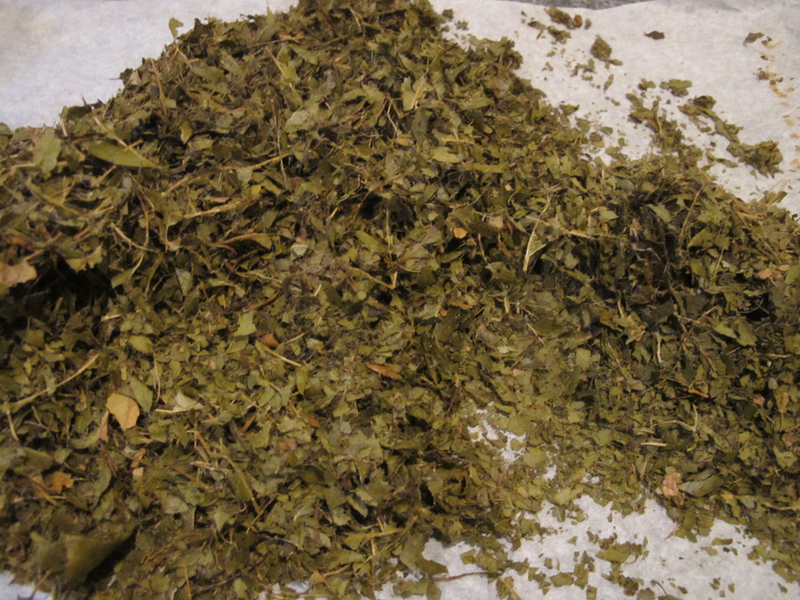 Testing takes place to ascertain the blend necessary to achieve the desired batch of Gondwana Colour and leaves are dried and mulched before vacuum sealing and packing.